There has been a change in speaker for 11am on Saturday. As a former LIT Film Festival Award Winner and Current LIT Video & Sound Student, Stephen is currently making waves in the Limerick Film Community as a film maker with extensive talent using DLSR camera. 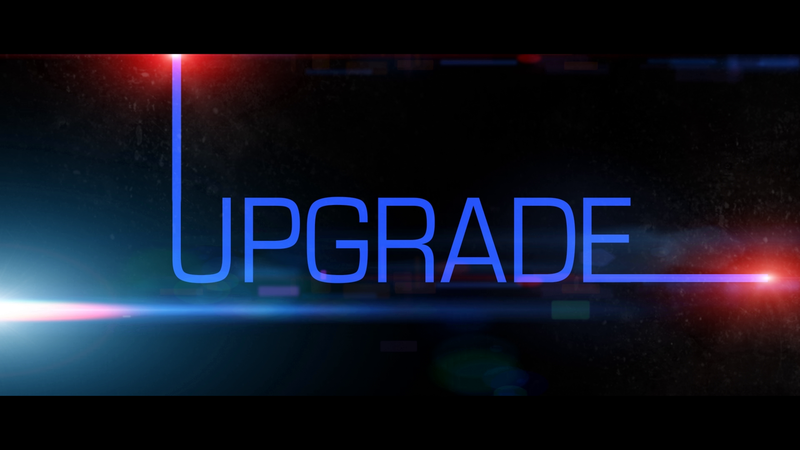 Stephen will take audience members through his experience in using DLSR equipment and how he works using the latest example of his work, ‘Upgrade’ which has been nominated for a number of awards in this years competition namely the Best Overall Short Film.